South Korea’s presidential office on Tuesday played down a report on North Korea’s “undisclosed” missile sites, saying the state intelligence communities of Seoul and Washington earlier acquired relevant information. The presidential office said that it was going too far to call the North’s continued activity a “great deception” given that it had no specific agreement to dismantle or disclose the facilities mentioned in the report issued on Monday by Beyond Parallel, a group at the Centre for Strategic and International Studies (CSIS) based in Washington. South Korea’s Presidential office spokesman Kim Eui-kyeom said that the facilities had nothing to do with intercontinental ballistic missiles or intermediate-range ballistic missiles, Yonhap news agency reported. The group said it located 13 out of an estimated 20 missile operating bases undeclared by the secretive communist regime. “The dispersed deployment of these bases and distinctive tactics employed by ballistic missile units are combined with decades of extensive camouflage, concealment and deception practices to maximize the survival of its missile units from pre-emptive strikes and during wartime operations,” the report had said. The report was largely based on satellite imagery and a number of interviews with North Korean defectors as well as government, defence and intelligence officials worldwide, the group said. 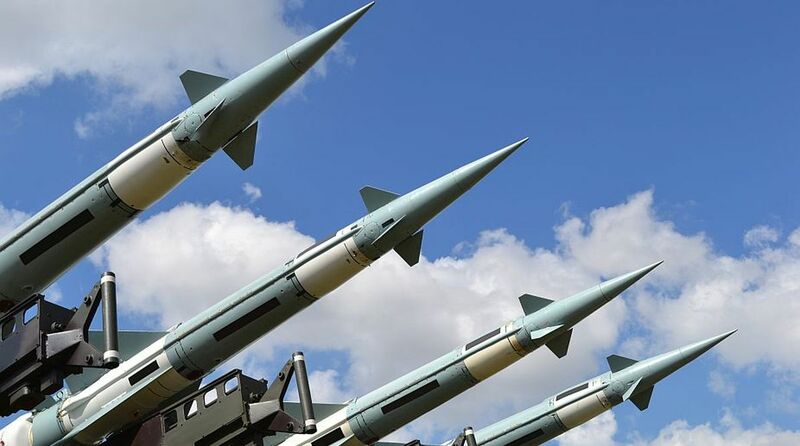 “Sakkanmol currently houses a unit equipped with SRBMs but could easily accommodate more capable medium-range ballistic missiles (MRBMs),” it said. Speaking about the report, the presidential office spokesman said that the source of the analysis of the Sakkanmol base was a commercial satellite. He took issue with a related New York Times report headlined, “In North Korea, missile bases suggest a great deception”. The North had not promised to shut down the base and there had been no accord or negotiations in connection with it, he said, adding that the existence of such a missile site showed the need for talks with North Korea to get rid of its military threats. In June summit talks with US President Donald Trump in Singapore, North Korean leader Kim-Jong un reportedly agreed to dismantle the Sohae satellite launch facility near the border with China, also known as the Dongchang-ri missile base. The CSIS report said the future of the long-range missile base, while gaining much media attention, obscured the military threat to US forces and South Korea from Sakkanmol and other undeclared ballistic missile bases.